I am always open to reading quirky books. 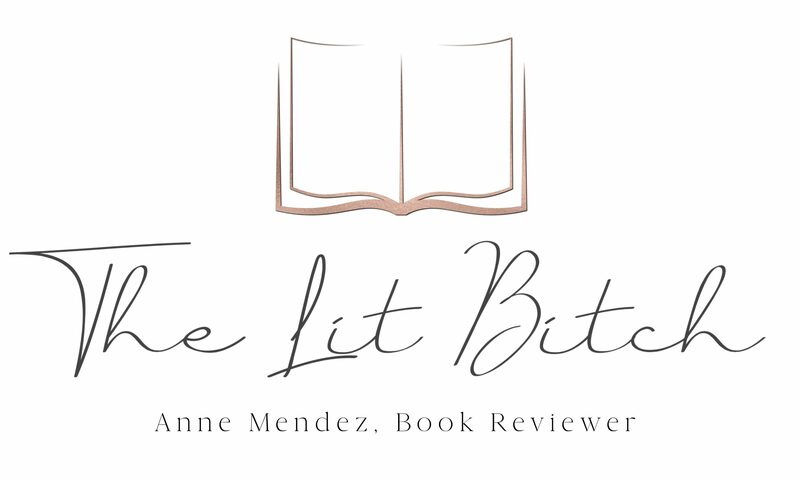 Don’t get me wrong, I love traditional story telling with traditional themes and relatable stories but I also tend to gravitate toward strange or unusual books that are off the beaten path. Sometimes that works out and other times it doesn’t. It’s 50/50 for me….either weird works or it doesn’t. This mystery series sounded quirky. I debated about reviewing it but ultimately decided on picking it up. How does one make the ‘sea salt industry’ look glamorous and intriguing to the average reader? Even with a mystery? I was up for the challenge and dug right in. The old salt farmers have always said that the violet scent of the Fleur de Sel at harvest time on the salt marshes of the Guérande Peninsula has been known to cause hallucinations. Commissaire Dupin also starts to believe this when he’s attacked out of the blue in the salt works. What’s going on in the salt works? 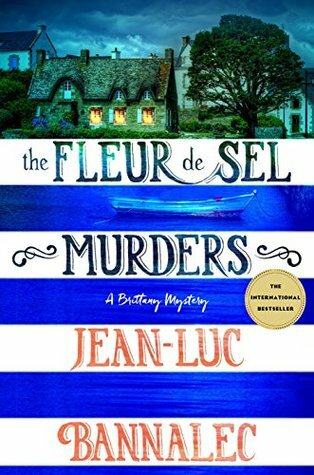 Dupin and Rose search feverishly for clues and stumble upon false alibis, massive conflicts of interest, personal feuds—and ancient Breton legends (summary from Goodreads). This book is the third in the series (there are 6 books so far) and while it is part of a series, I thought it read perfectly well as a standalone. I didn’t feel terribly lost or confused as the focus was on the mystery rather than the larger storyline. I liked that this book was set in a completely random place. So many mysteries are set in familiar areas like London or Paris with the occasional book set in quaint country towns. This location made the story for me. I loved that it was set in the salt region of France, someplace that I know nothing about but now thanks to this story I have gotten a proper education. I really loved that aspect of the story and for me that’s what made it quirky—the location and topic. The other part that was surprisingly interesting was the Bretons culture and history. The author did go into a lot of detail about the Bretons and the salt farming industry. While I enjoyed it, I don’t know that other readers will. There was a lot of detail and while interesting, I don’t know that it was really all that necessary. I mean the author writes with authority and authenticity but for the average reader just wanting to read a mystery novel and focus on that—those parts might be a little tedious. I really liked the two main characters—Commissaire Dupin and Commissaire Rose. They were each individually enjoyable but also worked well together. I loved how they interacted and worked together to solve the mystery. The mystery itself had a lot of action to keep it moving forward. Once you get past all the Breton and salt farming sections, things pick up rather nicely. I started reading this book and got distracted by another read….while I might have gotten distracted from this one, that’s not to say it was boring. As soon as I was done with the other book, I went right back to this one and finished it very quickly! I spent a day aggressively reading it and finished by the end of the day. The cover art needs a facelift. For a book that has such a unique topic, I think the cover art isn’t doing enough to sell it. It’s a great read with a unique setting that I think should be capitalized on with the cover. The boat and house on the over were confusing and the font took over the cover. I think it needs some tweaking to capture the eye of new readers.